Finishing up a 83 KZ750 build. Need some help with breaking in the engine. 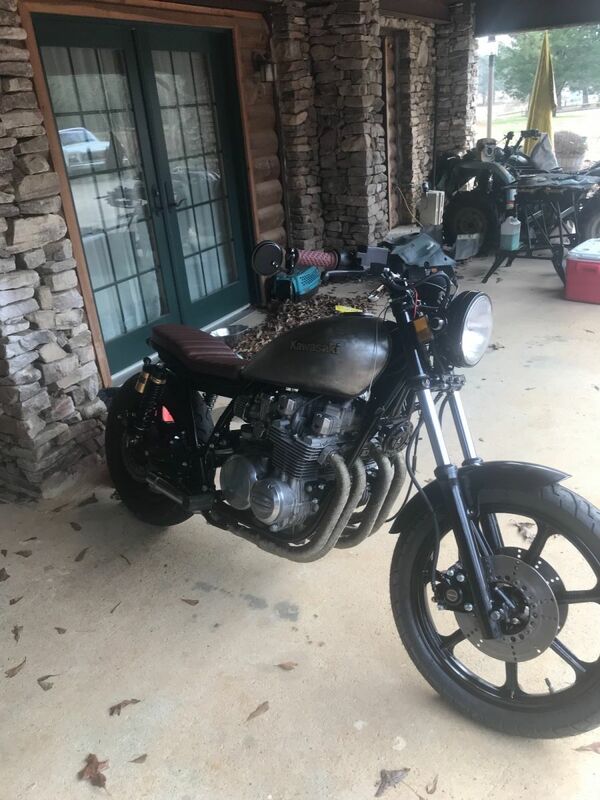 TOPIC:	Finishing up a 83 KZ750 build. Need some help with breaking in the engine. 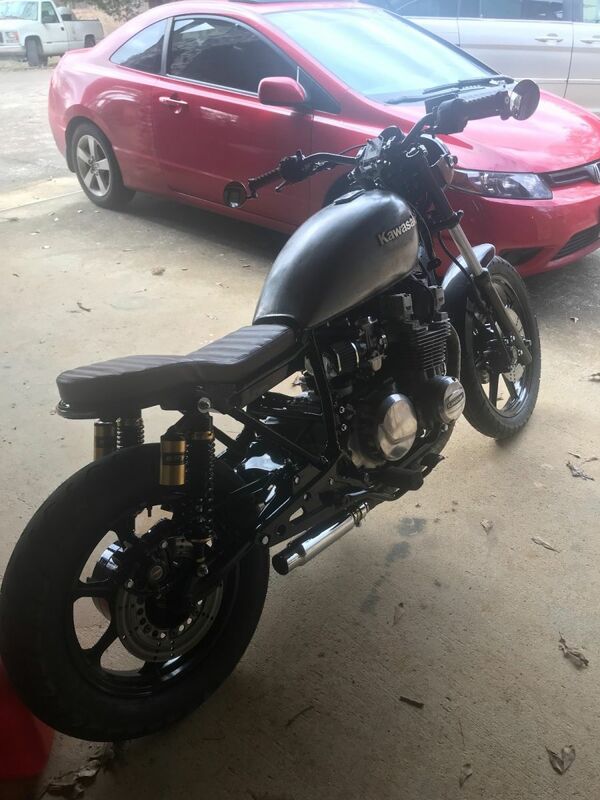 Here are some photos of my bike. My question is, is a 60 minute ride sufficient time for the rings to seat properly? I would like to drive it to a friends house. I do need to get it tagged though. Okay, cool! The first 20 miles! Thanks! I'd put 20 to 30 miles on it let it cool over night and re torque the heads then maybe another 30 or so and maybe change the oil and filter too before the 60 mile ride....... you can check for little leaks and problems too so your close to home if something comes up on your new build.